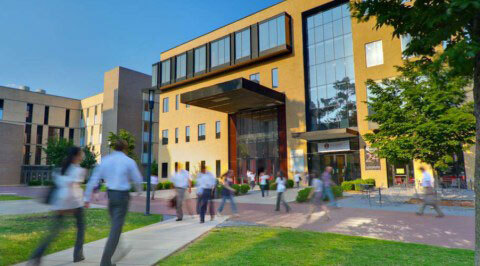 Marketing is the second largest department in the Walton College. To the ultimate benefit of our students, department faculty collaborate with Wal-Mart, JB Hunt, Procter & Gamble, General Mills, FedEx, and many other high-profile organizations. 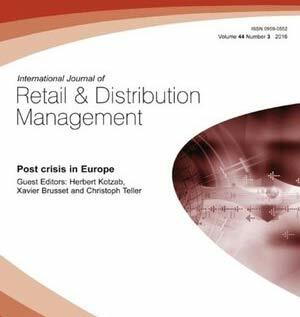 A recent journal ranked the University of Arkansas second in the world for retail research productivity, and our own Dinesh Gauri was ranked third in the world in terms of his retailing journal influence index. The Department of Marketing has 14 full-time faculty members, 2 staff members, and 6-8 doctoral students in residence. Marketing faculty members have been recognized for their excellence in teaching, research, and service. Students in the Department of Marketing benefit from cooperative education and professional organizations, allowing them to interact with professionals and augment their classroom learning. This degree program is designed to prepare students for careers involving product planning, distribution, promotion, and pricing strategies. In addition to a broad overview of the marketing functions within organizations, students are provided with knowledge and skills in consumer behavior, marketing research, and strategic marketing. The Retail degree program is designed to prepare students for careers in retailing or in companies that manufacture, sell, and distribute consumer goods to retailers. In addition to a broad view of the business and retail environments students can select to concentrate their retail studies in accounting, economics, finance, information systems, international retail, management, marketing, or supply chain management. The Walton College has collaborated with our corporate partners to develop MBA programs that provide an applied understanding of the retail and consumer packaged goods industry. Because the Walton College is located in the heart of the retail industry, we have designed our EMBA curriculum with a strong foundation in the value chain and the consumer-packaged goods industry. Designed for working professionals, this hybrid/online program allows students to obtain a Walton Executive MBA (EMBA) in two years by attending classes approximately one Saturday each month. The purpose of the Ph.D. program in Business Administration with an emphasis in Marketing is to prepare individuals for academic careers in research, teaching, and service at universities. Three outstanding alumni of the Sam M. Walton College of Business at the University of Arkansas will be honored in April at the college’s annual awards banquet. 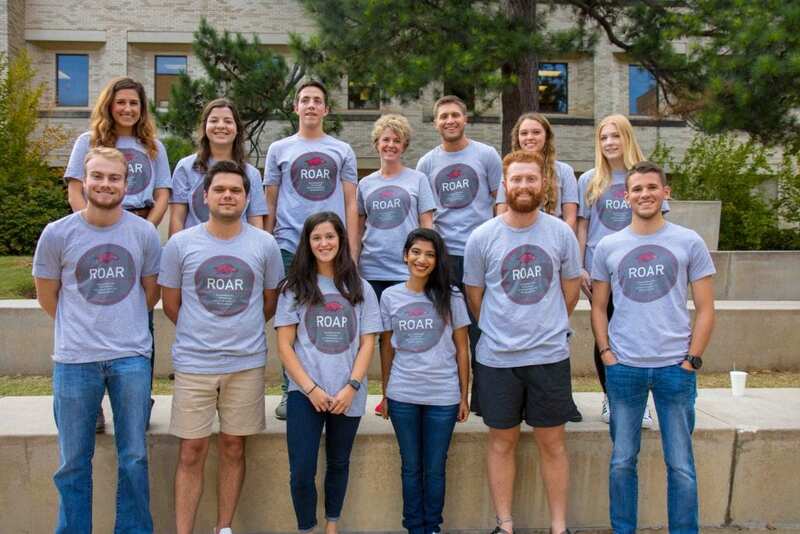 ROAR – Razorbacks Offering Accountability Resources – is a registered student organization that encourages students to drink responsibly and to look after others who may be drinking. In clinical assistant professor Rebecca Miles’ marketing management class, students study marketing strategies and tactics from a management perspective. 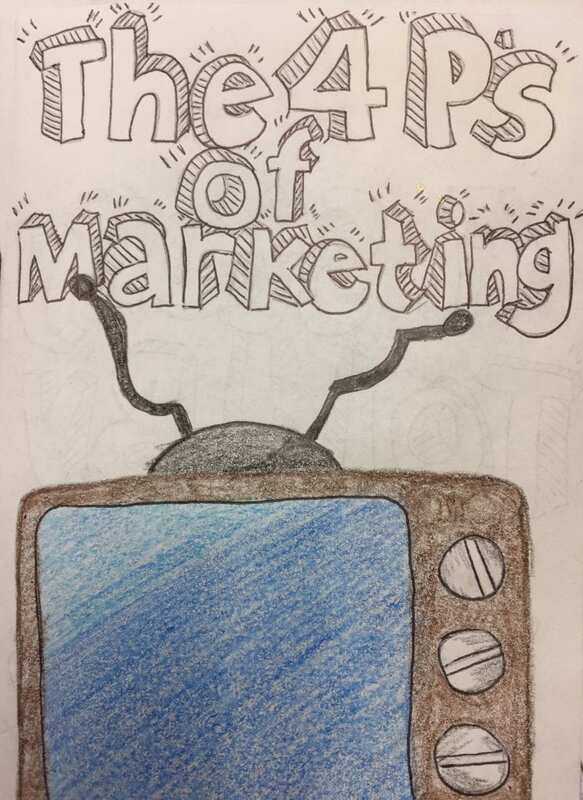 To highlight these concepts, Miles had student teams write and illustrate children’s short stories focusing on these marketing elements.